Love the 10 questions for evaluation! I need to print those out and use them more regularly…thanks for your great insight and practical Biblical direction! Thank YOU for your encouragement, Lisa. Appreciate greatly when you can stop by! Such a wonderful, thoughtful way for us to keep our heart and mind open to our Lord’s Divine Purpose in our lives. Thank you fro sharing! Thank you, Bernadette. Praise God the post was meaningful to you! Nancy, this is a perfect message to reflect upon at the beginning of a new year. Thank you for sharing it. Love you and Steve! Thank you, Ruth. The “perfection” is from above (James 1:17)! Love to you, too, dear friend. The quote at the end was powerful, too. 52 weeks of wisdom study? That person will surely rival Solomon when he/she is done! And I agree: that Mart DeHaan quote does grab the attention. Thank you, Jody, for faithfully stopping by in spite of your hectic schedule. Praying you enjoy a most blessed Sabbath rest tomorrow! I so appreciate the ten-question checklist, Nancy. And as Ruth Lott wrote…a great way to start a new year! Thankful for your encouragement, Cheri, and God’s inspiration behind that list. 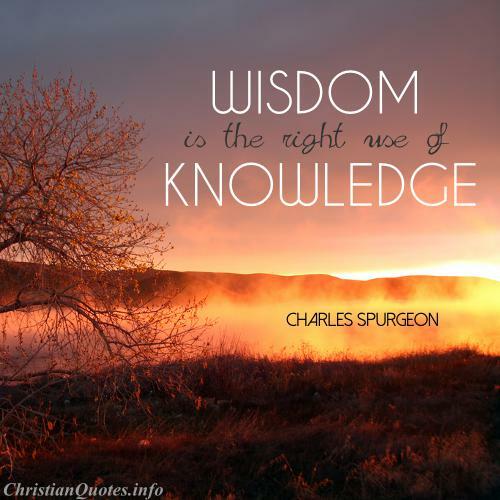 I need to keep it handy myself and check my progress toward wisdom regularly! LOVE your post, Nancy! I will have to agree with most comments about the list. Thanks for pointing us to wisdom and its pursuit … no matter how many days we have spent or left 🙂 Blessings to you! Thank you, Heidi. I’m delighted you found the post meaningful. January is often the month for inventories. 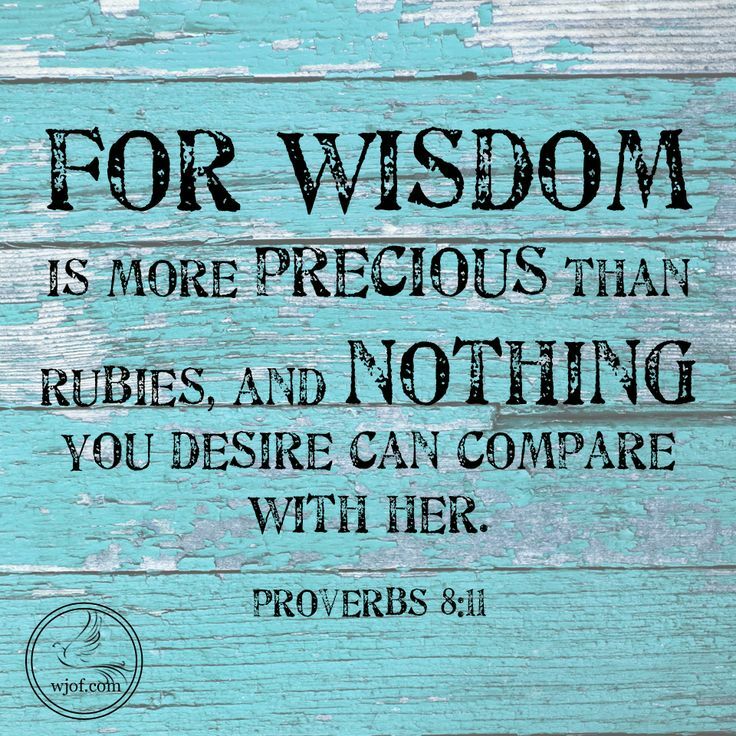 Numbering our days and checking our progress toward wisdom are worth analyzing, too, I think! Great 10 questions! I’m saving this post so I can write them down. Actually, maybe I’ll make them into a desktop! Thanks for the reminder to live mindfully, Nancy! Thank you, Sheila! I’m honored that you found the ten questions meaningful. Praise God for his inspiration! Nancy, I absolutely love these questions for self-evaluation. I printed them out to tuck into my Bible. Thank you for another excellent post! Thank you, Rebeca. I’m honored and HUMBLED to know you considered this list worthy of tucking into your Bible. Again, I have to say, praise God! He is abundantly gracious.